North Hills Home Brew Fest! We'll have the best local home brewers bringing out their best brews for you to taste and vote on your favorite. *Brewers -> download our Entry Form here - Brewers and 1 assistant admitted free of charge. Brewers also receive two food vouchers. A fun option for the designated drivers attending the Brew Fest, "Painting with a Twist" is running a 2-hour painting class, the cost is only $30, and starts at 6:30pm. Seats are limited, click the ticket button soon! 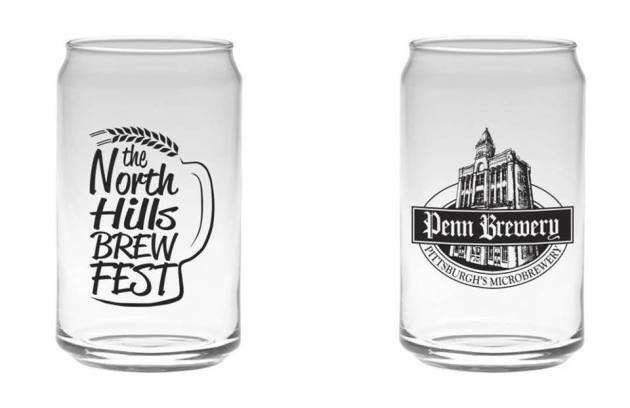 event will be brewed & served at Penn Brewery! Click the button above to purchase tickets! *Proceeds benefit Syria Shriners - Admission price is not tax-deductible.